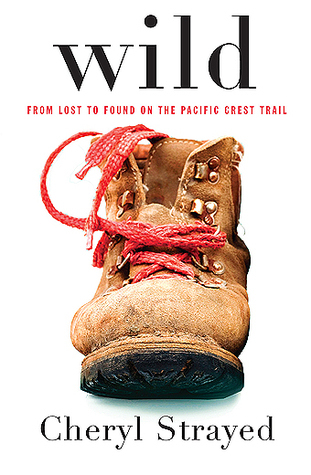 Incredible story...still can't believe she actually hiked the PCT with no experience. Quite inspiring! Definitely a rare read for me: a non-fiction adult biography!